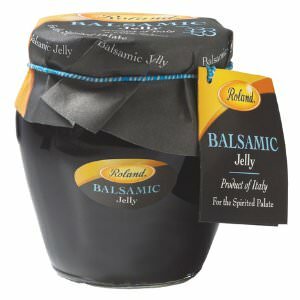 Balsamic jelly truly tastes like the fine vinegar of Modena, Italy. Toss those old boring fruit jellies and use these amazing flavors for the same recipes. 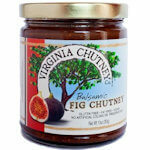 Ingredients: Balsamic vinegar wine, sugar, lemon juice, natural apple pectin.